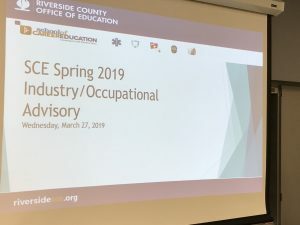 On March 27th we welcomed many advisors to our Spring 2019 Occupational Advisory. 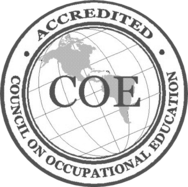 The purpose of these meetings is to give insight to our instructors in regards to the best ways to improve our program and the overall success of our students. 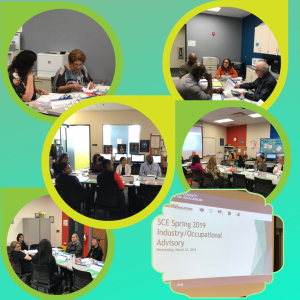 Advisors were able to discuss class promotion, the curriculum outline, labor market information and the skills they desire in a quality intern and employee. In addition, Advisors provided ideas to continue to enhance the hands-on experience in the classroom and also offer their support when conducting mock interviews. We appreciate all of our community Advisors, and encourage those interested in helping us strengthen our program to join us at our Institutional Advisory in May!